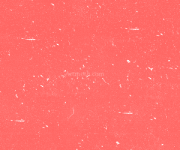 The texture of this glitter is awesome, it's ground down to a powdery consistancy. It looks like diamond dust. There are so many uses for this, the possibilities are endless. 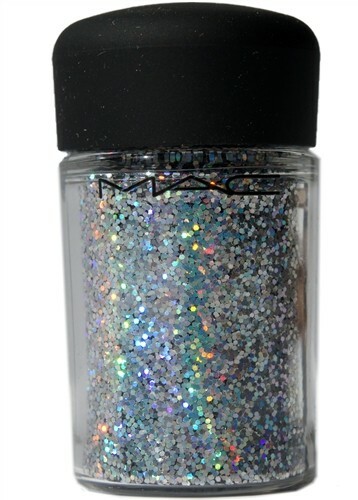 If you like glitter then this would be the best one to get from the Delish line.